Ella and El were the first ones, but not the only ones. There were also all kinds of plants and animals, and water that flowed like a river. It was perfect. Neither She nor He knew all about Salvatore. Far away, Fuckinger seemed to grasp the big picture. It was the shoes that he hated the most. For him they were useless. land that he didn’t wanted to surrender and time he didn’t have. The master plan was looking partially good. Ella & El deprived of their shoes and being seduced by the casual pink ballet slippers. “Who doesn’t like Ballet,”—said Fuckinger to himself and his army (thinking of peacocks and swan lakes). Dancing was not the problem. Fuckinger would come out abruptly to make the offer. But Salvatore always pays attention. His eyes do not blink. Knowing Salvatore, I think now that He was watching. In a simple and almost infantile “two-tone” (Black & White), Morales-Hernández creates stories thorough a prolific process of drawing and continuous graphic ordeal. Arraying digital drawings, charcoal/acrylic paintings and CNC engravings or sculptures to populate his multi-part stories. “Oh” (or the birth of the Rocksteadys) is the first chapter of a series of works put in display rediscovering the personal, political and cosmical arena of storytelling and visual representation. Taking into account the challenge to define experience in a global culture, “Oh”, also is in the words of the author; “the present onomatopoeic condition” and the typological surprise of a simultaneous personal and universal narrative. 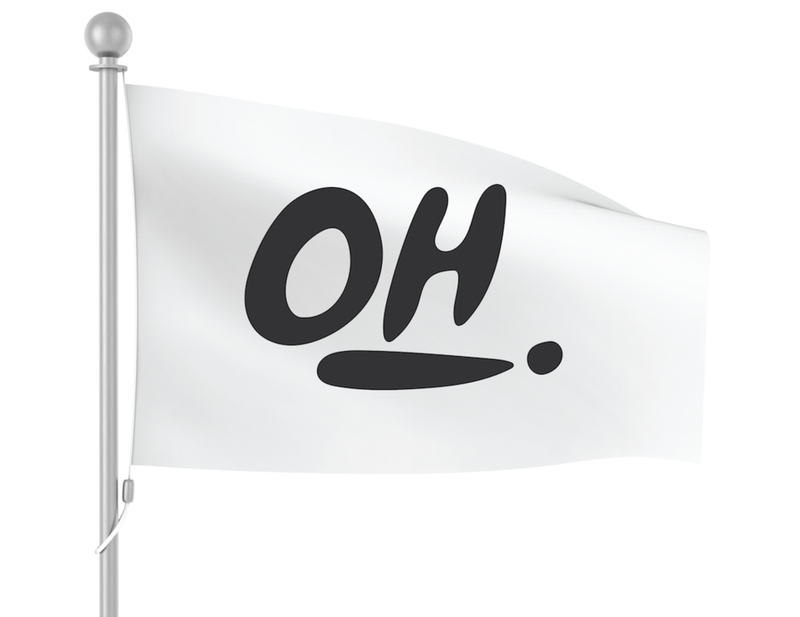 “Oh” is also the name of a vector file available in his personal website as part of the exhibition. This as others Morales-Hernández files can be collected, executed and performed in any venue with a set of instructions. The practice of Ricardo Morales-Hernández(b.1980) consists in representing a personal, political and cosmic narrative. He uses analog, digital and biological media with a main focus in drawing. His works in occasions are fed by participative practices of volunteers on internet, in nomad workshops in Europe or Latin America. Historical relations can be traced from: primitive markings, medieval marginalia, neo-expressionism, concrete art , conceptual and post-digital aesthetics while at the same time questioning the dominant discourses of contemporary art. He deserted studies in Media Arts, Religion and Social Sciences. Had been recipient of multiples residencies and awards among them AIR–CPW- Andy Warhol Foundation,National Endowment for the Arts, and the Center for Image Science in Austria. Currently he works from San Juan, Puerto Rico. Permissions: Performance and object (material) making with some restrictions. Material limitations: Single non-commercial object per file owner. Uses: Wall Paint, Decal,Projection, Print, ect. This vector drawing file is for your personal or institutional use. Retain integrity in form and color (Black K:100/White Backgorund). Performed as a projection, unique print, or directly applied to any surface. No smaller that 20% of the surface covered and no larger than 100% of an area. Single non-commercial object per file owner intended for personal enjoyment. Process, experimentation and documentation are encourage. —Exclamation for drama or emphasis (often poetic).